there’s always something special in being active at an unusual time. it may be the relative quiet or the minute noises in the background that don’t usually make it to our conscious perception, like a rustling of the leaves. or the smell of fresh, cool air as the fog creeps in. 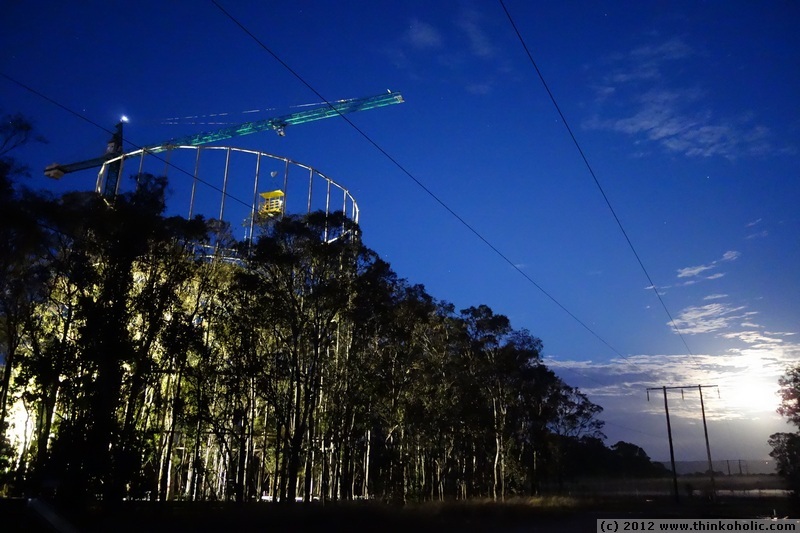 here’s a picture from 5 a.m. today at the UWS EucFACE site, a “time machine” that will show how eucalyptus forests will adapt to rising atmospheric CO2 levels. 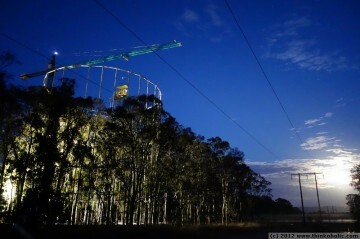 working during the more extreme hours of the day definitely pays off with views like this.